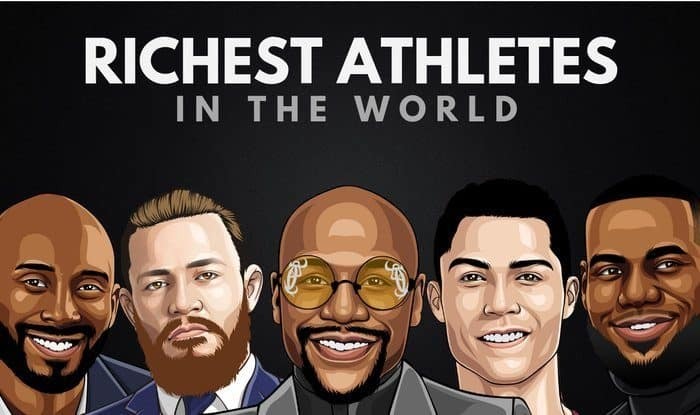 Who are the richest athletes in the world? You’ve probably found yourself wondering just how much all your favorite athletes are worth, and who comes out on top. Which is why we’ve put together a list of the 20 richest athletes in the world, with their net worth estimates, and how they’ve managed to rake in so much cash! Vince McMahon is an American former professional wrestler. He is currently the majority owner, chairman and CEO of WWE. McMahon took control of the company from his father in the 1980’s. 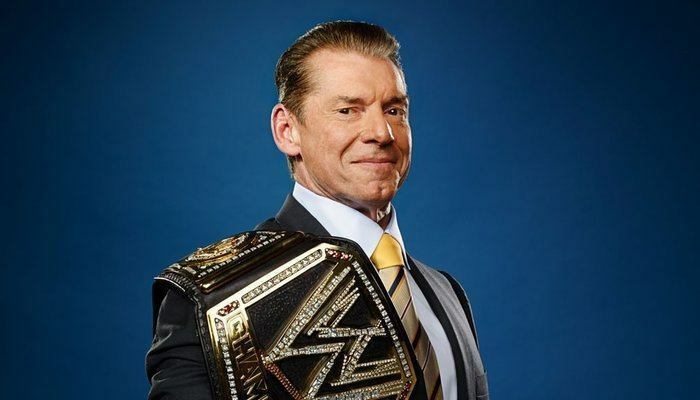 Vince’s net worth is an incredible $2.2 billion, and although the majority of that net worth came from his success with the WWE company, that doesn’t take away from his professional wrestling success. Ion Tiriac is a Romanian former professional tennis and ice hockey player. That’s right, two sports. 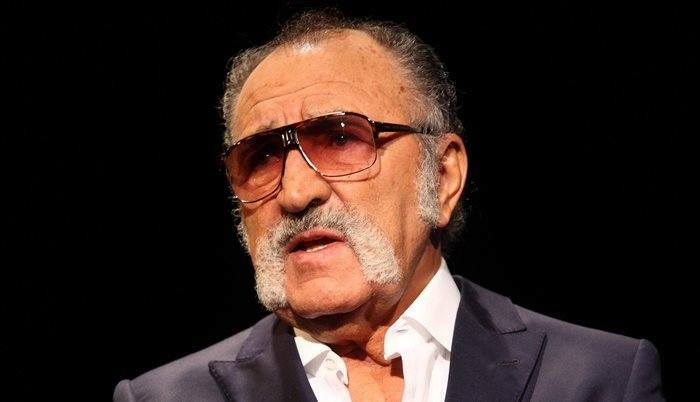 After retiring from playing sports professionally, Tiriac is now the owner of the Mutua Madrid Open Tennis Tournament. He also manages Lucas Pouille, a French professional tennis player. Ion Tiriac is on of the richest athletes in the world with an estimated net worth of $2 billion. Michael Jordan is an American retired professional basketball player. Jordan played a total of 15 seasons in the NBA, with his career split between two teams. Those teams were the Chicago Bulls and Washington Wizards. 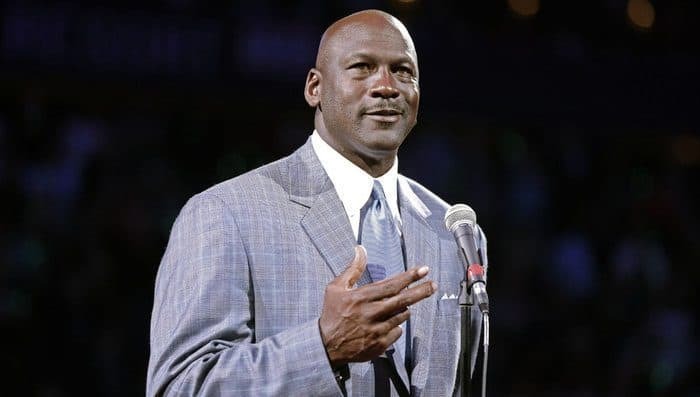 Jordan has been acclaimed to be the best basketball player of all time, and since retiring has now become the principal owner of the Charlotte Hornets. Michael Jordan’s net worth is estimated to be $1.7 billion in 2019, making him one of the richest athletes in the world. 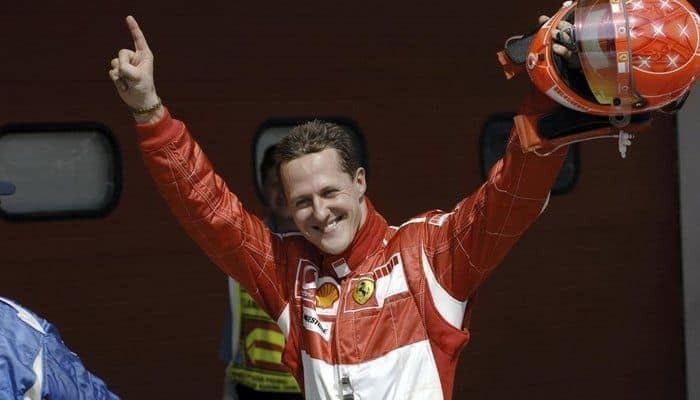 Michael Schumacher is a German former race car driver in the Formula One. If you can only name one Formula One driver, it’s probably Schumacher. He is regarded as one of the greatest Formula One drivers of all time. He is also the only driver in history to win seven Formula One World Championships, five of which he won consecutively. Michael Schumacher’s net worth is $800 million, making him the 4th richest athlete in the world. Tiger Woods is an American professional golfer, and one of the most popular and notorious golfers of all time. 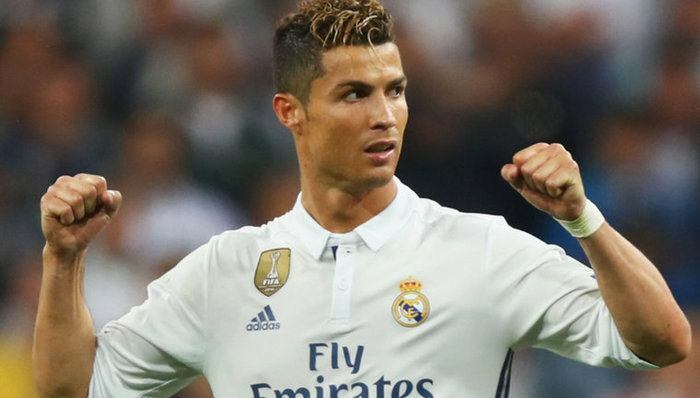 He is also one of the highest paid athletes in the world on a yearly basis, which probably explains how he was able to make it onto this list of the richest worldwide. 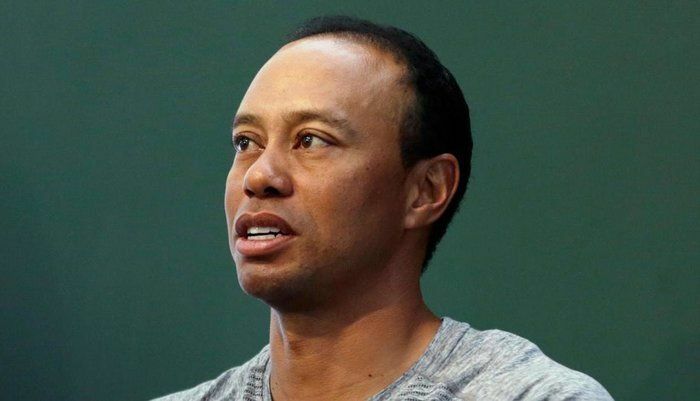 Tiger Wood’s net worth is estimated to be $740 million. Magic Johnson is an American former professional basketball player. Johnson played in the NBA for the LA Lakers for 13 seasons. He won numerous awards as a player, which put him into the NBA hall of fame. 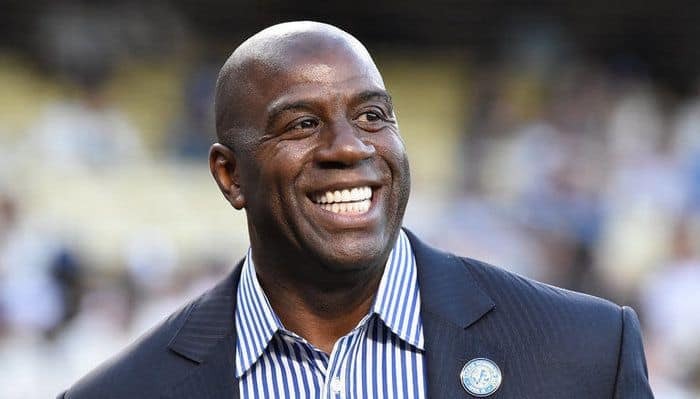 Right now, Magic is president of basketball operations for the Los Angeles Lakers. Magic Johnson’s net worth is estimated to be $600 million, making him the 2nd richest basketball player in the world. 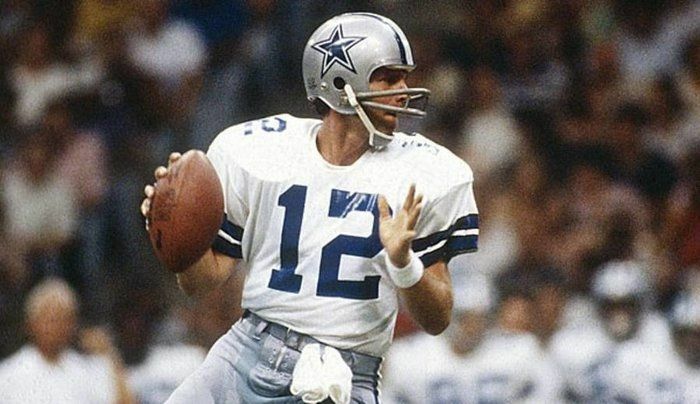 Roger Staubach is a former American football quarterback in the NFL. Staubach joined the Dallas Cowboys in 1969 and played for them for all 11 seasons of his career. He was with the team for five Super Bowls, four of them as the starting quarterback. Roger Staubach’s net worth is estimated at $600 million. Floyd Mayweather is a former professional boxer with an unbelievable record of 50-0, undefeated. He is also the founder of Mayweather Promotions, a fight promotion company. 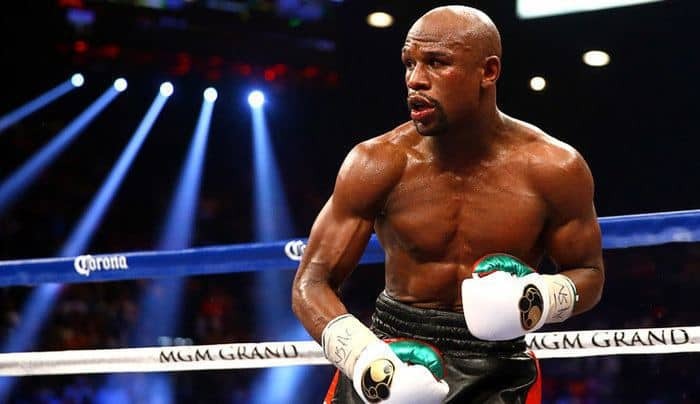 Mayweather recently added a significant amount of money to his total net worth after winning the hyped up fight against Conor McGregor in August 2017. Floyd’s net worth is now estimated to be $565 million. 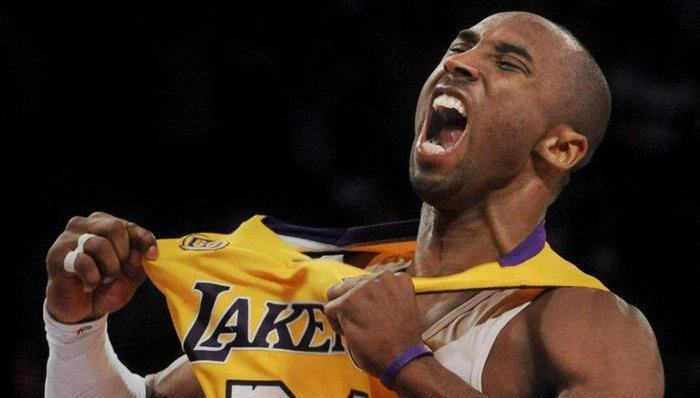 Kobe Bryant is an American former professional basketball player. He played all 20 seasons of his career in the NBA with the LA Lakers, and holds the record for longest number of seasons with one team. Kobe Bryant’s net worth is $500 million, putting him on this list of the richest athletes worldwide. His entrepreneurship journey will surely only add to this figure in the future. Eddie Jordan is an Irish former race car driver, Motorsport team boss, businessman, musician and television personality. He won the Irish Kart Championship in 1971 and moved to Formula Ford in 1974. He also founded Jordan Grand Prix, a Formula One constructor which operated from 1991 to 2005. 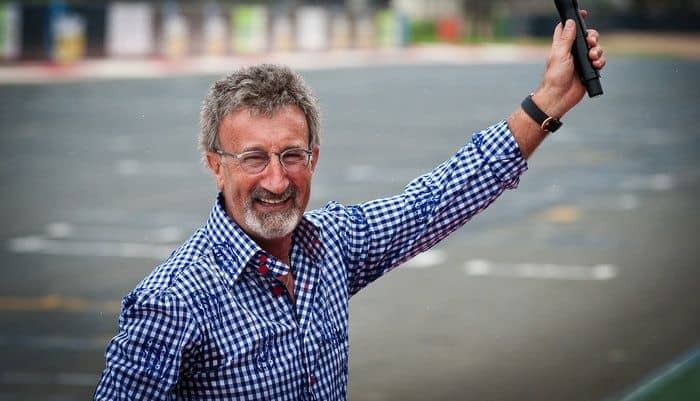 Eddie Jordan’s net worth is currently $475 million. 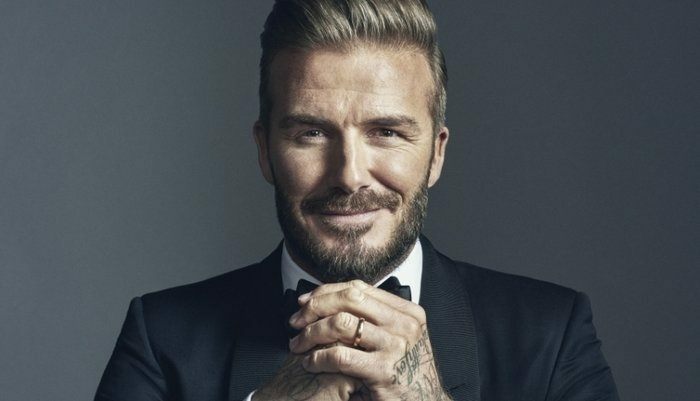 David Beckham is an English former professional footballer. He played the majority of his career for English team Manchester United, and of course the England National team. Some of the other clubs Beckham played for during his career were Preston North End, Real Madrid, Milan, LA Galaxy, and Paris Saint-Germain. He quickly became a very popular and famous footballer, and a movie was even produced around his signature kick, titled “Bend It Like Beckham”. David Beckham’s net worth is $450 million. Roger Federer is a Swiss professional tennis player, currently ranked 3rd in the world in men’s singles tennis. 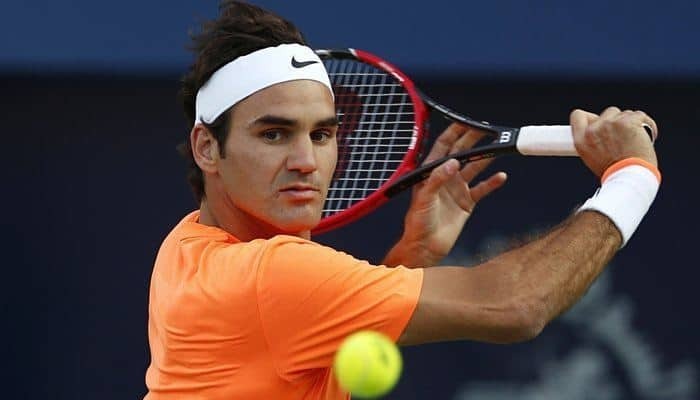 Federer is now edging closer towards the end of his career, however he was ranked number #1 for 6 years consecutively, and has won 19 grand slams throughout his career. Roger Federer’s net worth is $450 million. 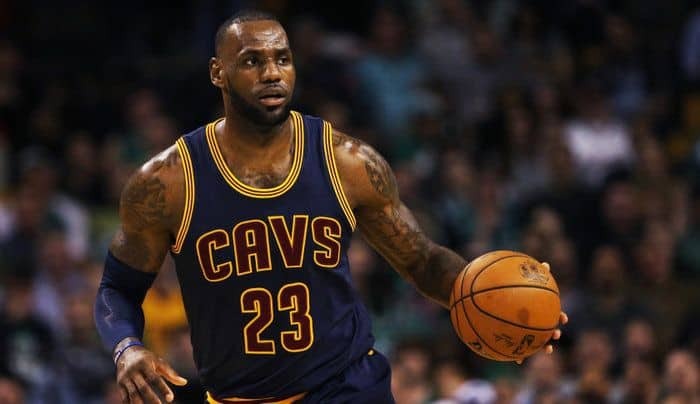 LeBron James is an American professional basketball player in the NBA for the Cleveland Cavaliers. The majority of the athletes on this list are former athletes, however, LeBron remains in the game as of 2017. LeBron is considered to be one of the greatest basketball players of all time, and his net worth definitely reflects this statement. Michael Buffer is an American ring announcer for boxing and professional wrestling matches. He is known for his trademarked catchphrase, “Let’s get ready to rumble!”, which you will all definitely know or remember. You won’t believe how much money Buffer has been able to make through announcing boxing matches and introducing opponents. It’s a lot. 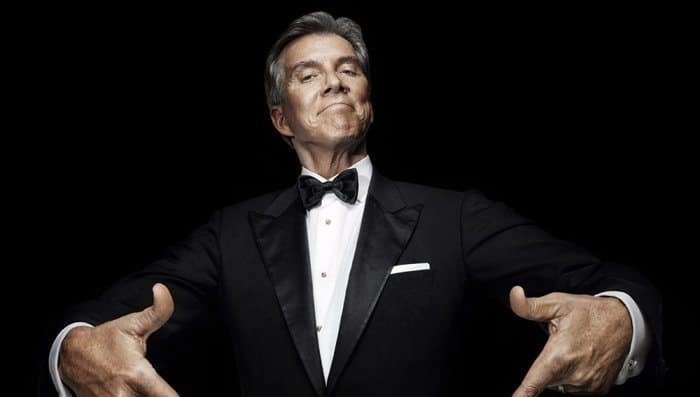 Michael Buffer’s net worth is $400 million. 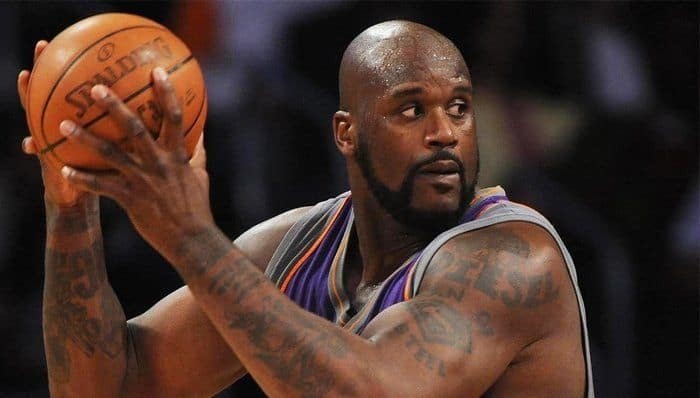 Shaquille O’Neal is an American retired professional basketball player. He played in the NBA for 19 seasons, and is currently a sports analyst for the NBA. Shaq is notorious for being one of the biggest players of all time to play in the NBA. Whilst active, he was listed as 7ft 1 inches, and 325 pounds. Shaquille O’Neal’s net worth is $400 million. Lionel Messi is an Argentine professional footballer, and considered one of the best footballers in the modern game. He currently plays for Barcelona FC and the Argentina national team. Messi has been a notorious player in the game for many years now, and has been named ‘Player of the Year’ on multiple occasions. 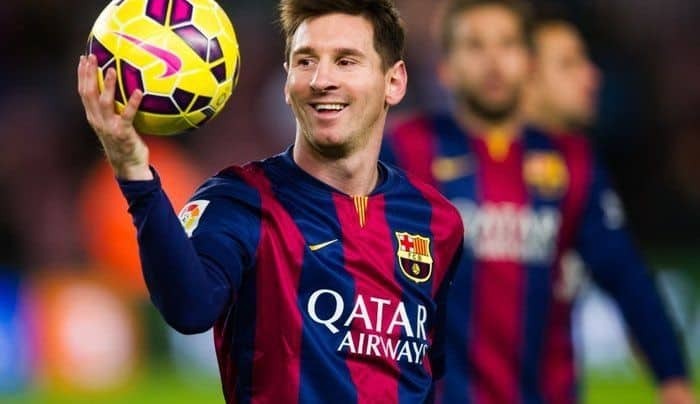 Lionel Messi’s net worth is estimated to be $400 million, making him the 2nd richest soccer player in the world, and 17th on the list of richest athletes. 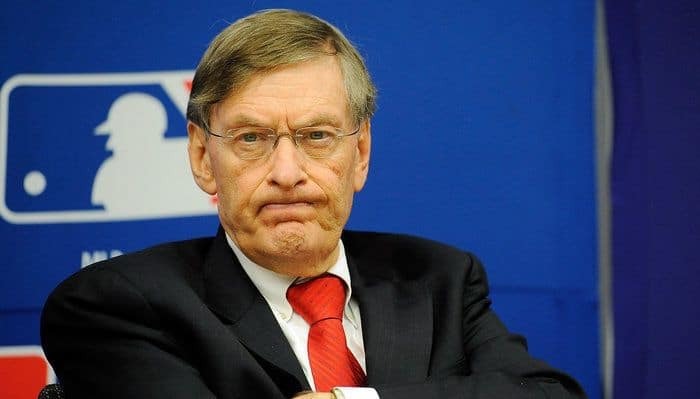 Bud Selig is the Commissioner of Major League Baseball. He served as acting commissioner from 1992 to 1998 and as commissioner from 1998 to present. Selig is also the founder of the Milwaukee Brewers. He owned the team from 1970, when he bought the bankrupt Seattle Pilots and moved them to Milwaukee, WI just before the start of the season. Bud Selig’s net worth is $400 million. Phil Mickelson is an American professional golfer. He has won 42 events on the PGA Tour, including five major championships: three Masters titles, a PGA Championship, and an Open Championship. 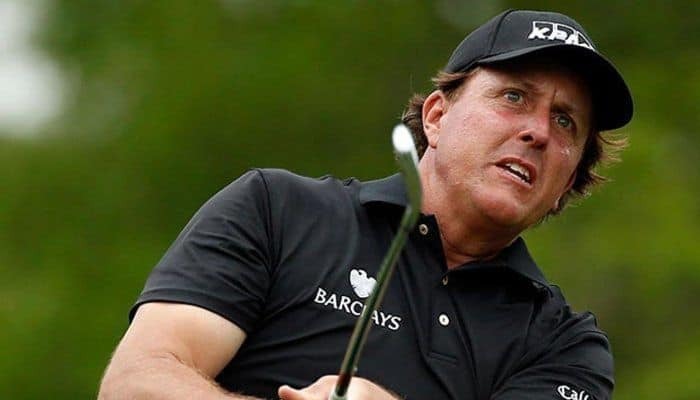 Phil Mickelson’s net worth is estimated at $400 million, making him one of the richest athletes in the world. 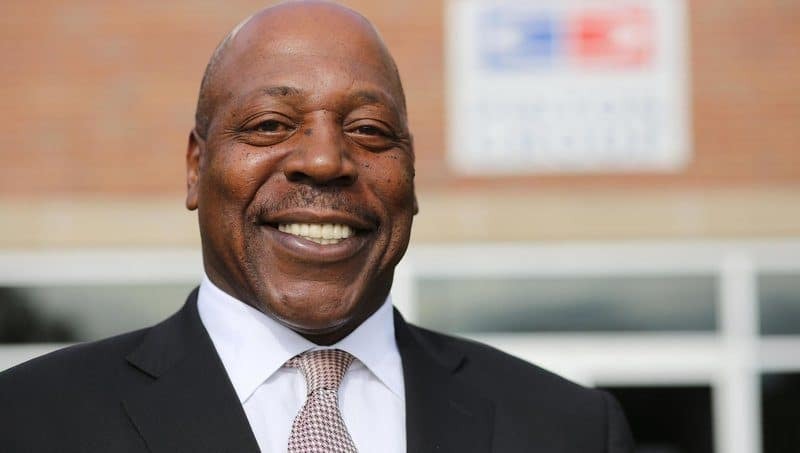 Vinnie Johnson is a retired professional basketball player, who used to play for the Detroit Pistons in the NBA. Johnson won two championships during his time playing for the Pistons, and the team have now retired his #15 jersey. How many of these athletes did you think would appear on the list of the top 20 richest athletes in the world? Leave a comment below. Vince McMahon, Cristiano Ronaldo, Lionel Messi and David Beckham is one my favorite. Love you till death lio Love(u) you for live Messi you are too humble in everything you do even in the pitch.